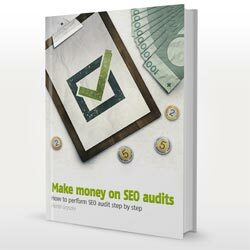 Do you already perform SEO audits for your clients? Or maybe you’re just looking for some instructions on how to do it and need an audit template to use it at work? Regardless of your answer, I have something for you. 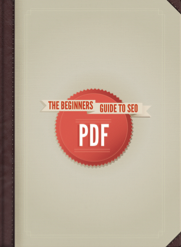 I’ve just finished my PDF ebook (38 pages) with the checklist of over 100 ranking factors. There’s a detailed instruction on how to analyse each of those factors and in what cases you should recommend the change to the website owner. I also attach XLS files with 8 tables (below you can see the sample), plus SEO audit template in a DOC file. You can download the sample chapter here. If you’d like to have this ebook, feel free to contact me.